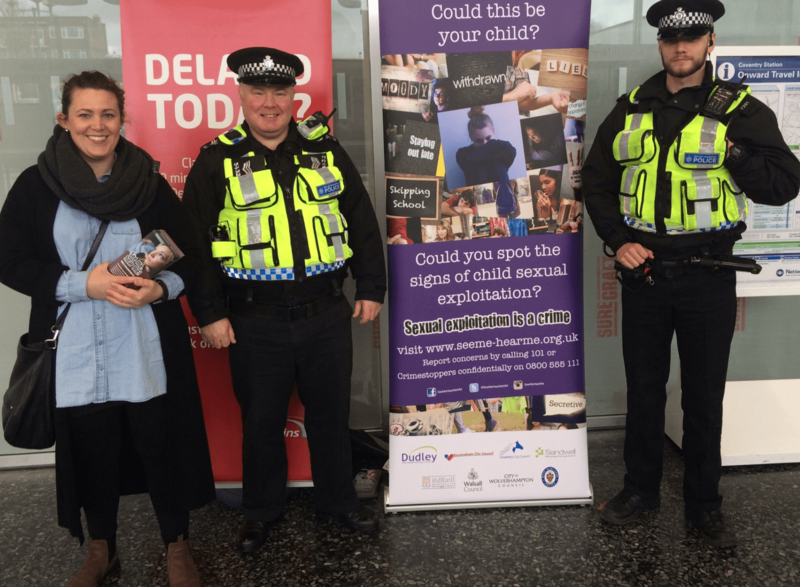 The Coventry Horizon campaign has been out in force this week educating the public on the dangers of child sexual exploitation. The group, part of the “See Me, Hear Me” campaign, visited Coventry train station and chatted with the public. 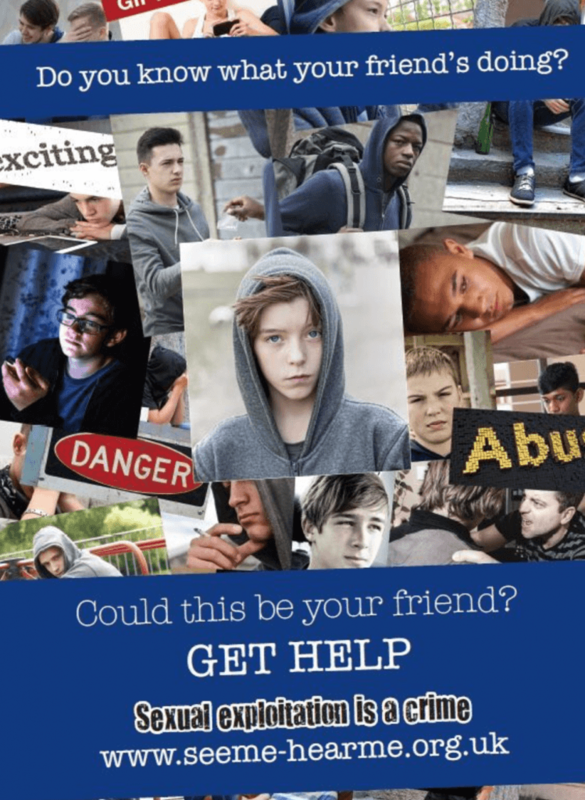 Changes in the appearance and behaviour of a friend or family member, as well as patterns like staying out late, are just some of the possible signs of exploitation. Please do not report any concerns about exploitation via social media. Contact police instead.